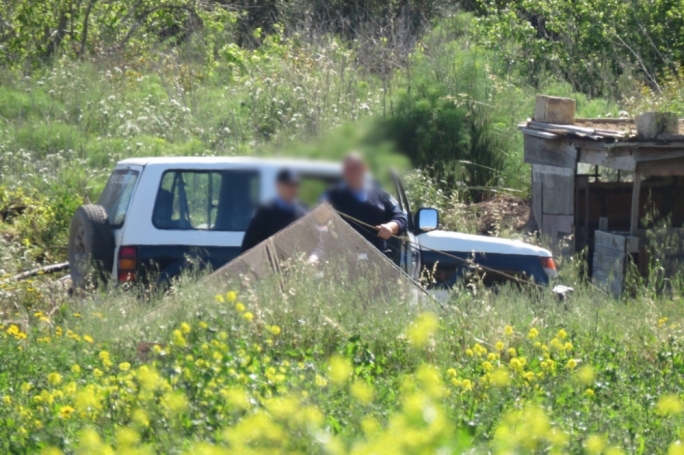 Hunters and conservationists voted unanimously for the setting-up of a Wildlife Crime Unit, BirdLife Malta said today, taking hunters’ lobby FKNK to task over an earlier denial. The Ornis Committee, the advisory body on hunting and trapping season, forwarded the proposal for a dedicated police unit on wildlife crime together with the Wild Birds Regulation Unit to the ministry for the environment. 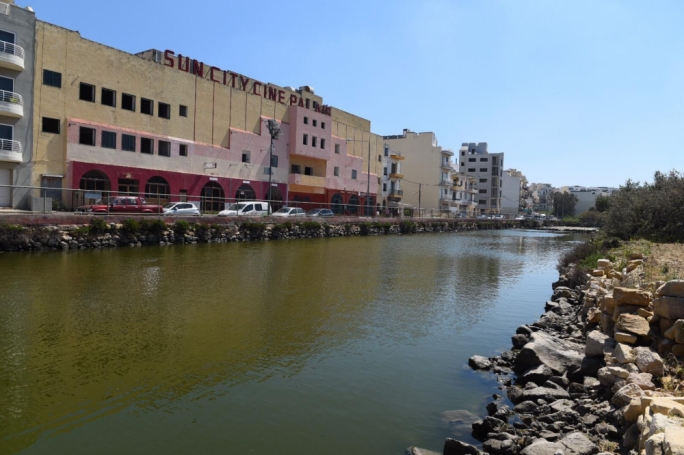 An outburst from hunters on social media against the proposal however forced a U-turn by the FKNK, which on Saturday morning claimed it had “objected to the way the proposal was made”. 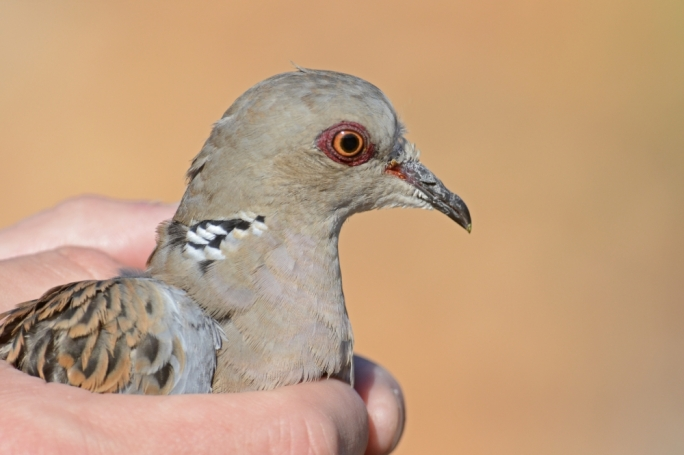 BirdLife however said that all members of the Ornis committee, including the FKNK representative, agreed with a letter to be sent to parliamentary secretary Clint Camilleri on the formation of a wildlife crime unit, following a presentation by the Administrative Law Enforcement (ALE) police unit. 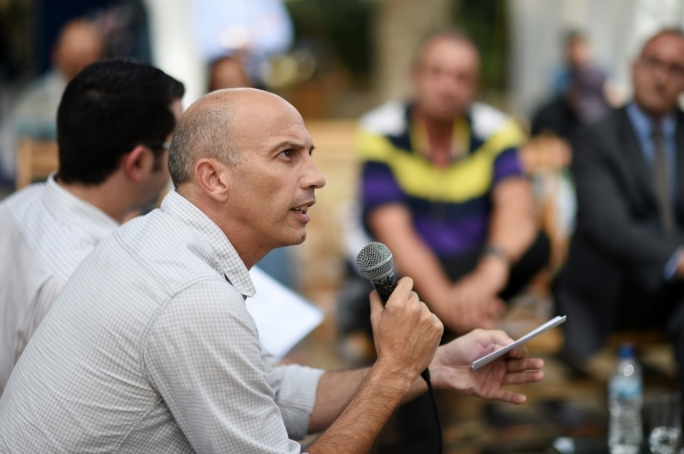 “This U-turn is the result of a number of angry complaints from FKNK members, which clearly shows how the lobby’s officials have lost control of their members – today the FKNK is being led by a section of its members that does not want improved enforcement, contrary to what the Maltese people, as well as law-abiding hunters,” BirdLife said in a statement. BirdLife said it is calling on the government to suspend the autumn hunting season up until 15 October, so that a wildlife crime unit is set up in as short time as possible. The season for hunting in autumn opened on Saturday, and will go on up until 31 January 2019. 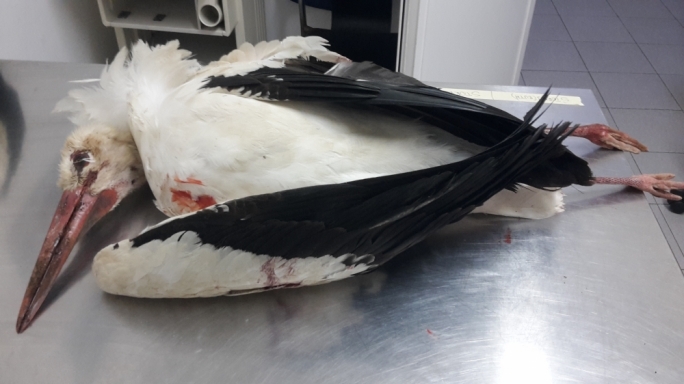 Earlier in the day, the FKNK claimed that it had originally proposed the creation of a wildlife crime unit but said that it felt there was no need for such an authority in the present day.